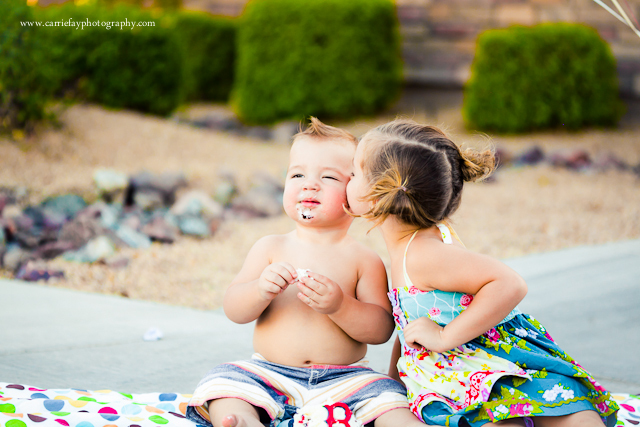 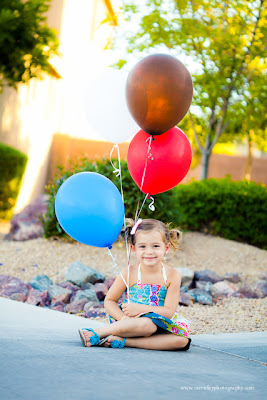 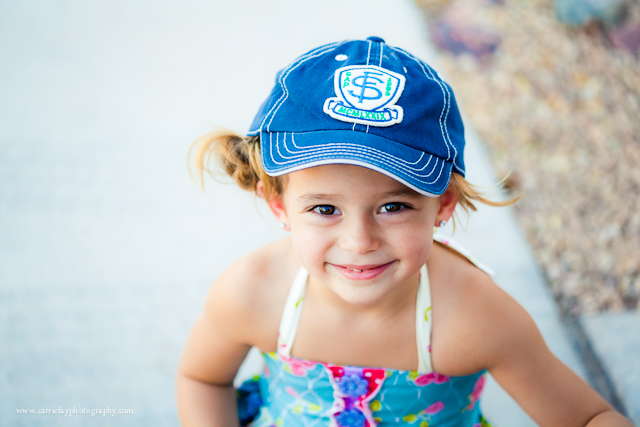 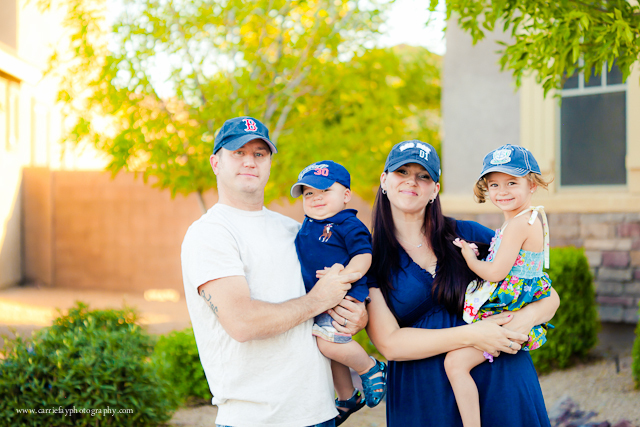 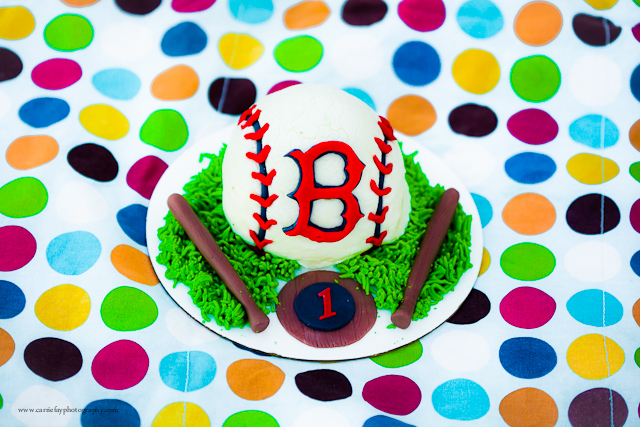 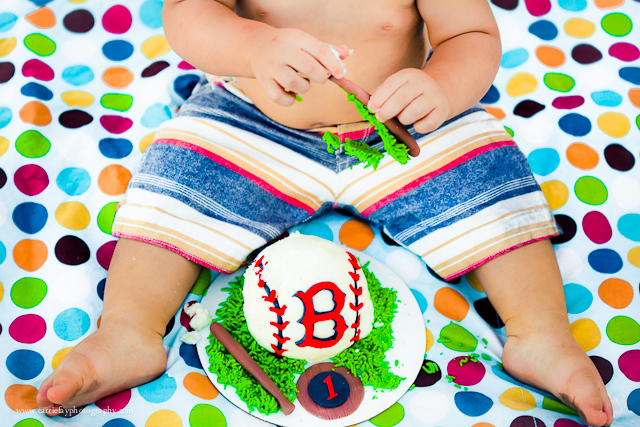 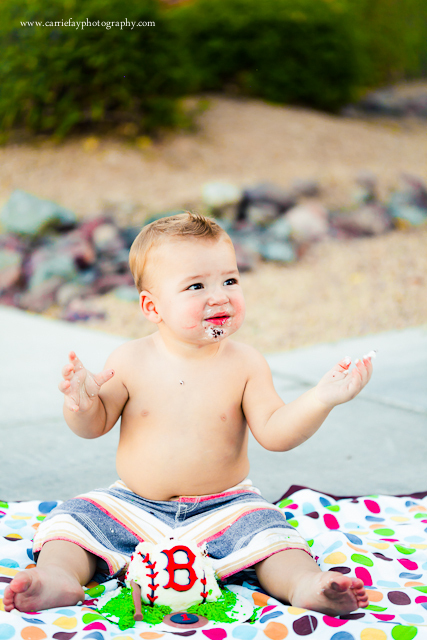 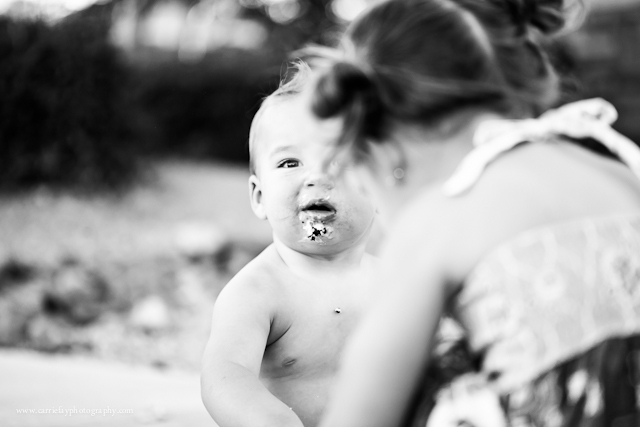 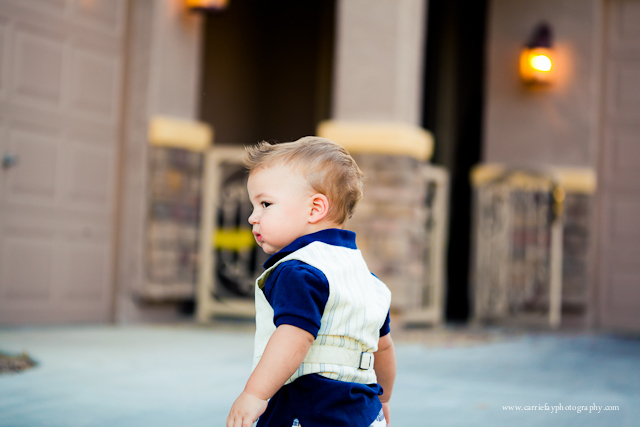 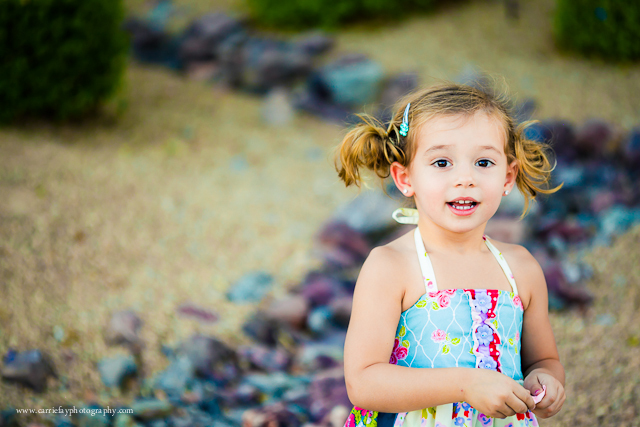 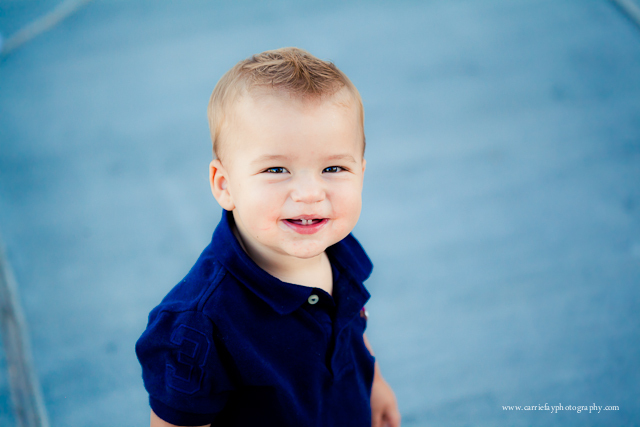 Carrie Fay Photography: Preview: Boston is 1! 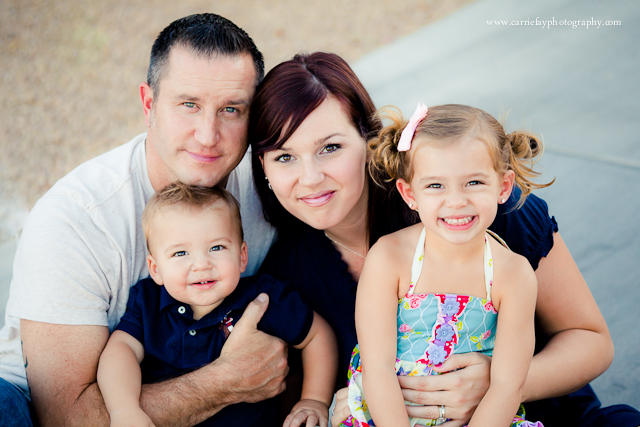 Love the little sessions I do with my favorite hair stylist and her family (right after she does my hair... 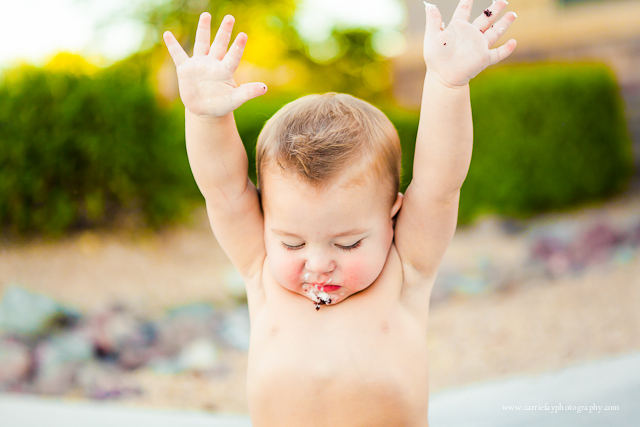 I love trading...!) 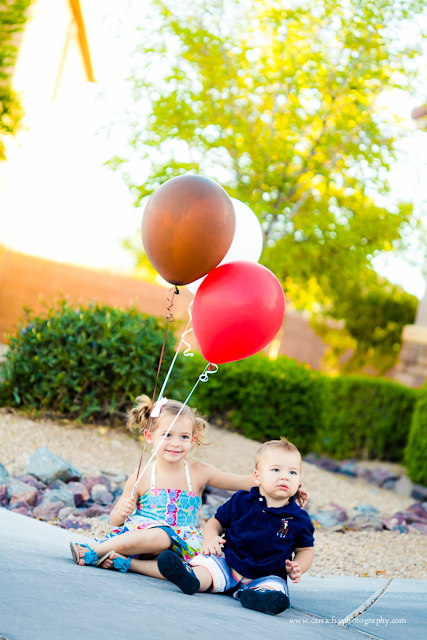 Her sweet baby boy turned one, so we celebrated in the front yard with balloons and a fabulous smash cake. 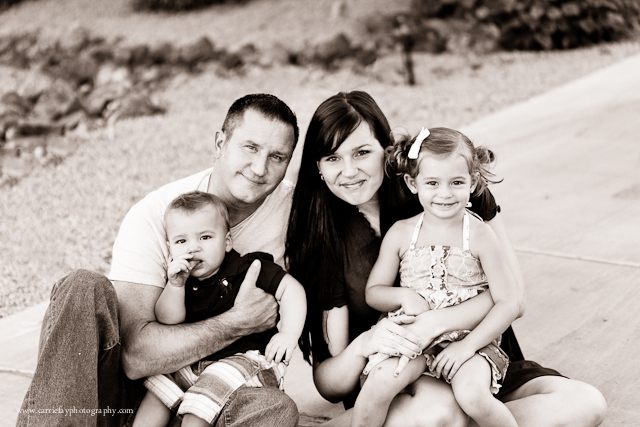 Ciarrochi family, enjoy your previews!